Great games through the decades have challenged presumptions about one of film’s most famous weapons. 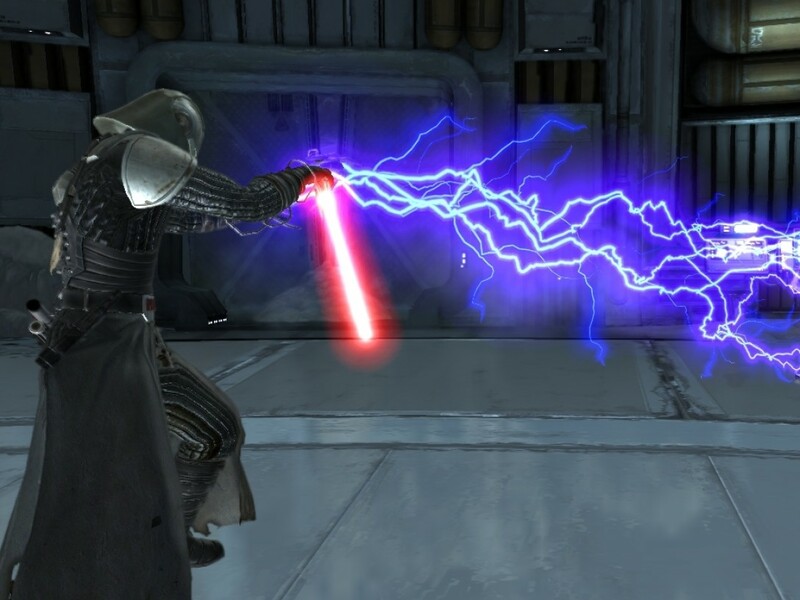 While the lightsaber seen in the Star Wars films is elegant, deadly, and possesses an almost superhero-like amount of power (c’mon it stops lightning! 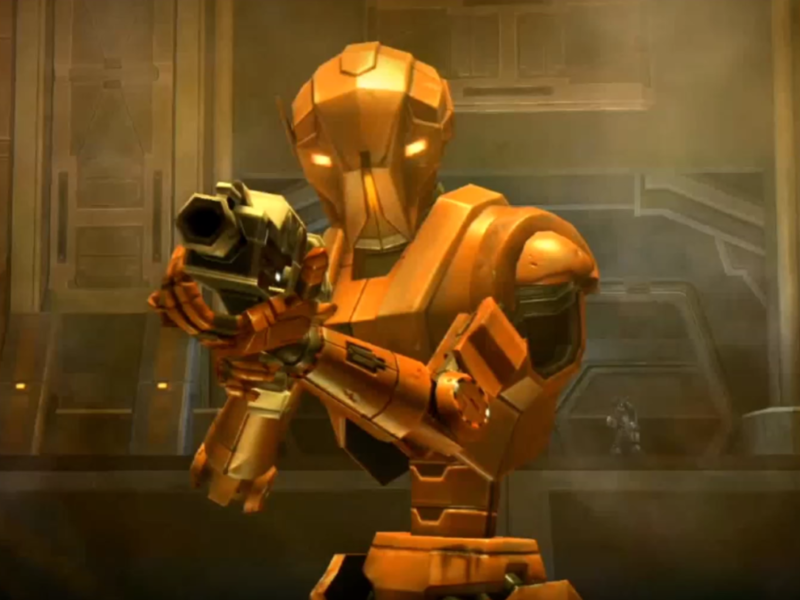 ), games created in the series have always treated the weapons differently. 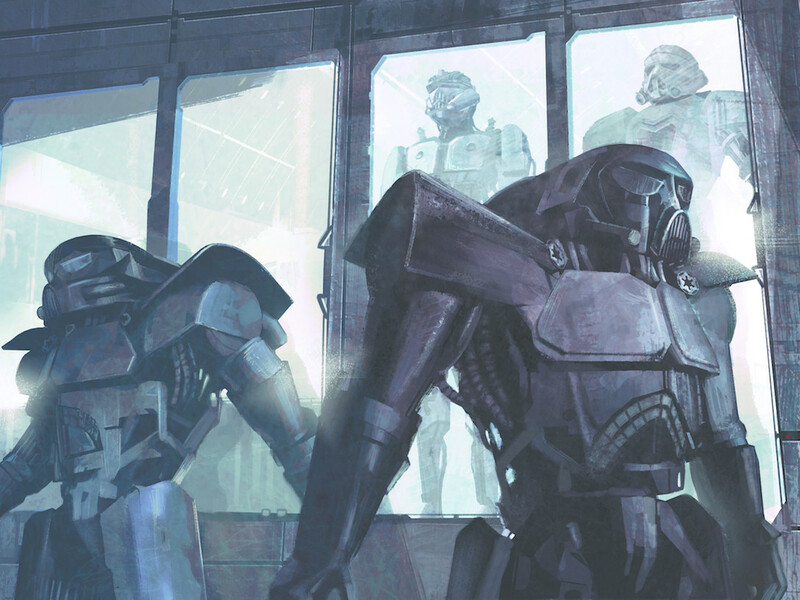 How do you take a weapon so venerated in the films — a weapon that can cut through seemingly anything — and give them to a player that will try to use them in ways they’ve witnessed? 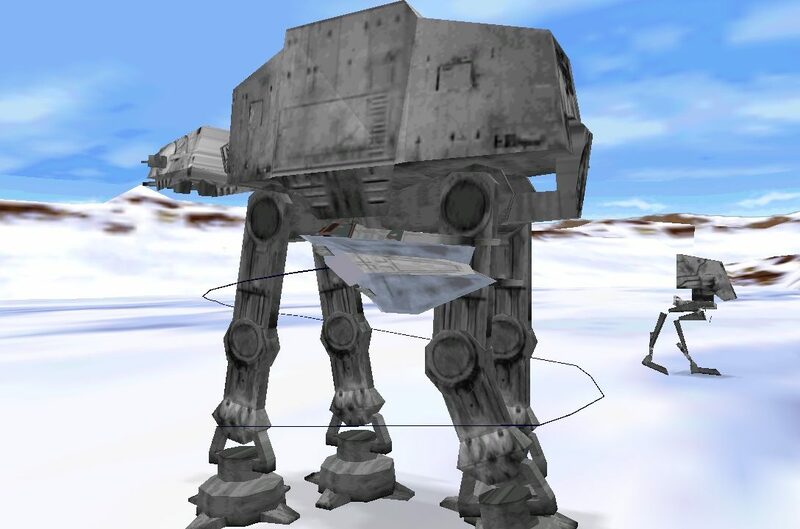 Chances are you’ve played some of the following Star Wars games, but allow me to take you on a bit of a journey through various games stemmed from the franchise, analyzing how they’ve augmented the lightsaber to better serve the design of a game. 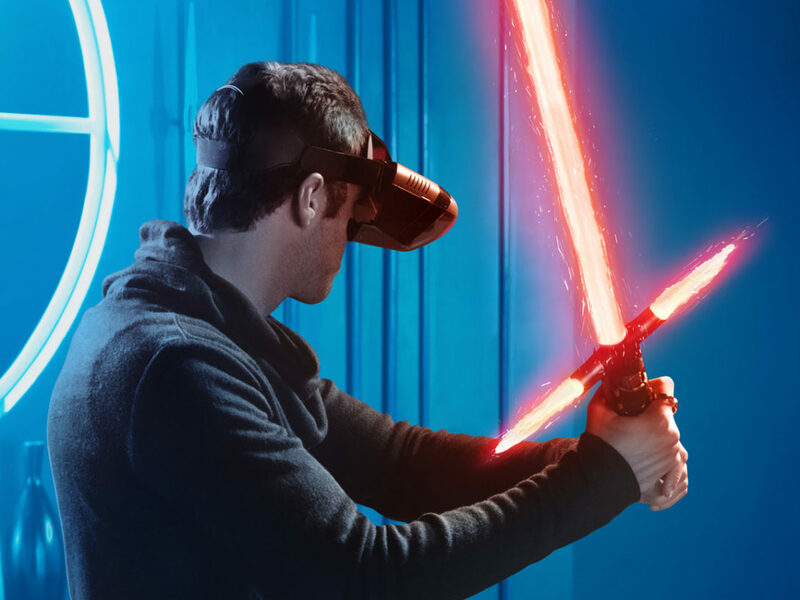 If there’s one thing basically every Star Wars game has in common, it’s that the lightsaber isn’t quite as deadly in games. 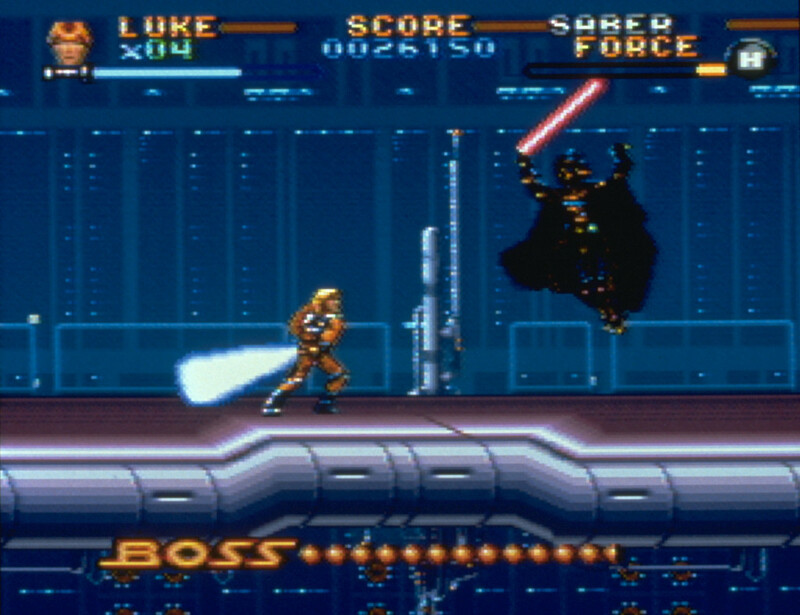 From Super Empire Strikes Back on the Super Nintendo Entertainment System to the more recent Star Wars: The Force Unleashed, it seems like just about everybody outside of the weakest enemies can take a lightsaber strike and keep on coming. 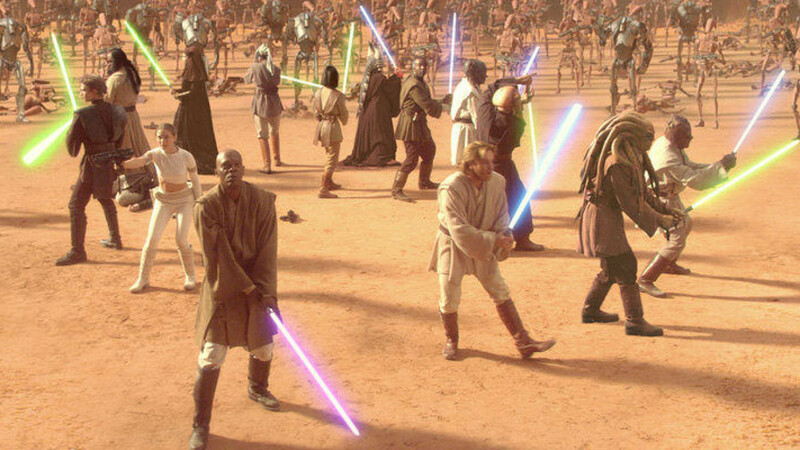 Instead of the weapon that only has to flash out for a second in the cantina scene of A New Hope, players have to swing their sabers repeatedly into enemies, bludgeoning them more than dismembering them. Of course, it makes a lot of sense from a design standpoint: Where’s the challenge in using a weapon that can take out any enemy in a single blow? Not to mention enemies using lightsabers — it would get really tiring really fast to fight against enemies that could kill you in a single blow. No Door? Make a Door! Throughout the films lightsabers are used as much as tools for escape as they are for fighting. Durasteel door got you locked in? Cut a hole in it. Speeder bike coming at you? Use your lightsaber to deftly slice the front half of it off like a hot knife through butter. This fantasy has rarely translated in any real way to the games. 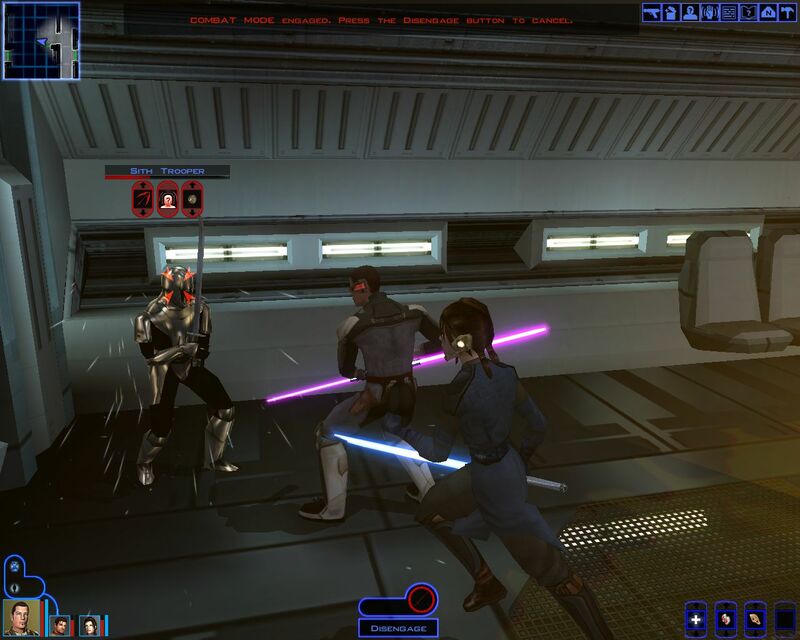 For instance there were plenty of times in Star Wars: Knights of the Old Republic that you found yourself locked out of a door because you didn’t have a key, or in Jedi Academy where your lightsaber “cut” into walls only to leave little more than a scorch mark. Can you imagine a game where your lightsaber can really cut through everything it can in the films? It’d be chaos for a game designer! 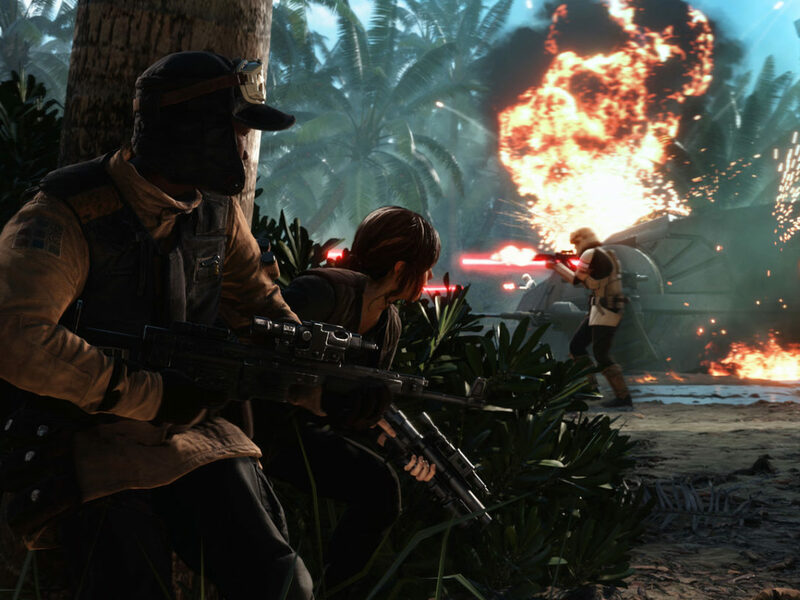 Levels are made with places you can’t get to in mind, and enemy vehicles are typically presented as tougher adversaries, not things you’re meant to easily cut apart. Worse still, imagine a game where the weapon you’re so deftly wielding could puncture a ship’s hull and get you sucked out into space just because you weren’t paying attention where you were walking! You Get a Lightsaber! And You Get a Lightsaber! Sure, some of the films feature a lot of Jedi in a single scene, but at no point do you get the sense of commonality of the lightsaber as you do in some of the games. 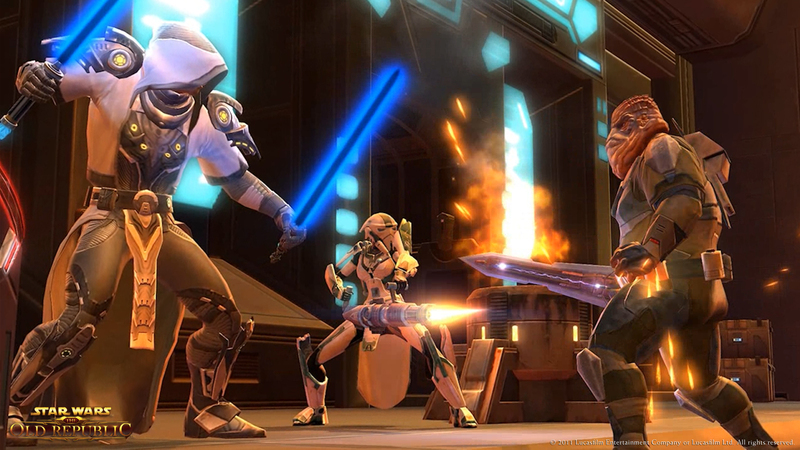 Take Star Wars: The Old Republic, where any player can sign up and play as a Jedi or Sith. Running around the starting zone I saw legions of lightsaber-wielding compatriots. These were not the mystical weapons that shocked people to see in the earlier films, but seemingly commonplace instruments that are no more remarkable than a hydrospanner. 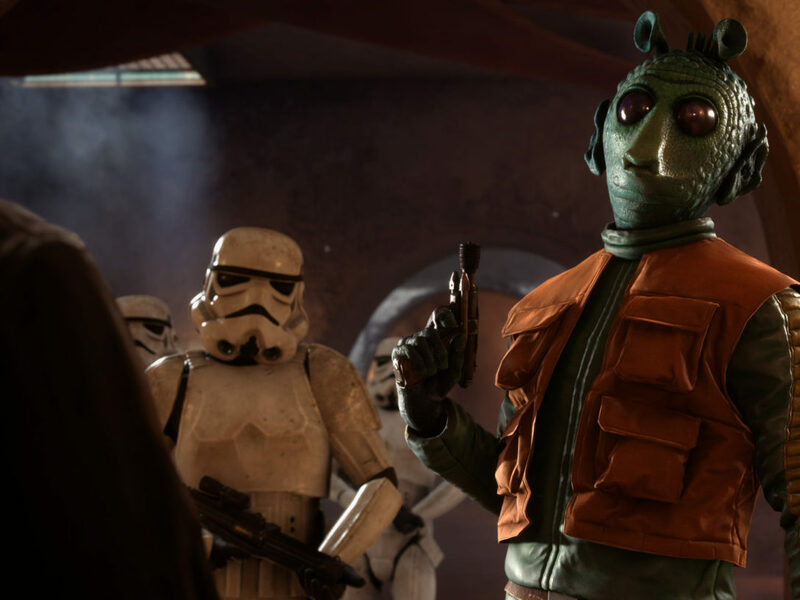 You wouldn’t want to rob people of the chance to play as their favorite Force-wielding class in a game, but can you imagine a game world where the lightsaber is so rare that it startles people just with the sound of its ignition? 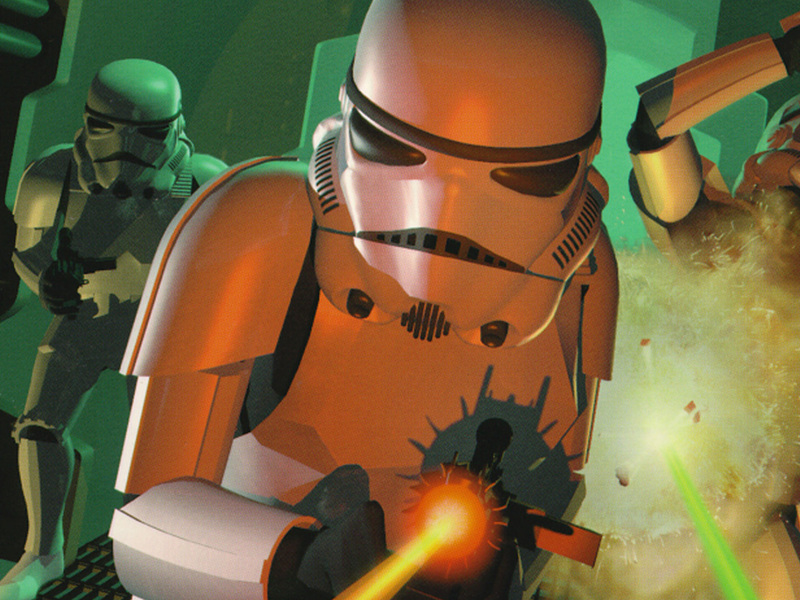 What other ways have you noticed games change the lightsaber? 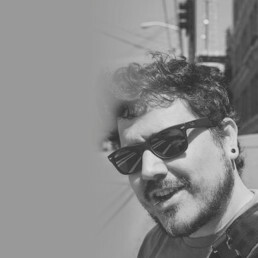 What’s the closest you feel games have ever gotten to getting the experience “right”? Let us know in the comments.